To Hold and Be Held - Curatorial+Co. Says Jasmine Mansbridge of her work To Hold and Be Held: “The most basic of human needs is to hold and be held. 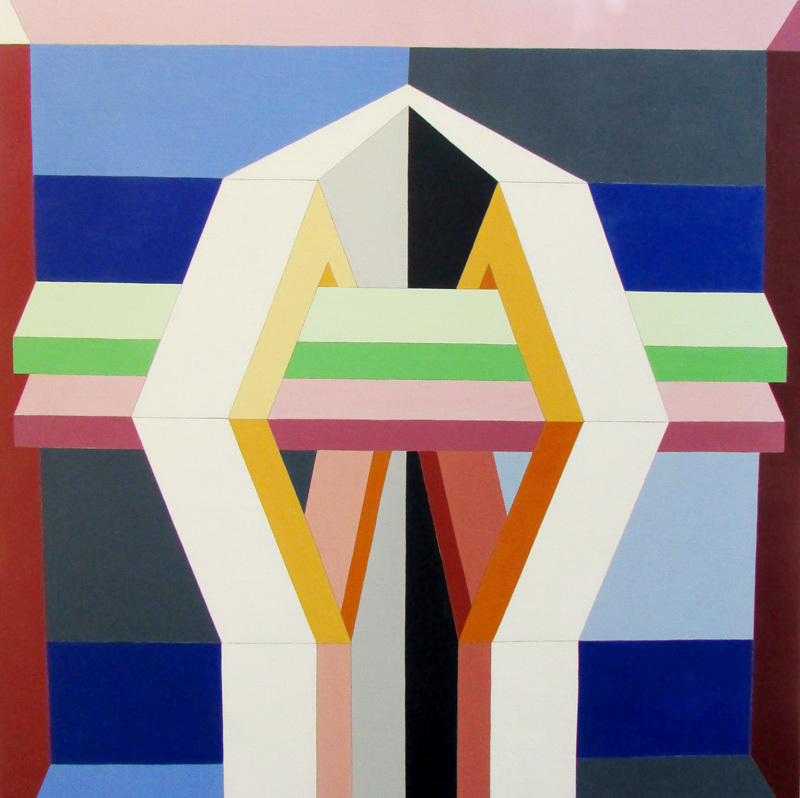 The main structure in this painting is one form in two. It has both strength and softness. It is both ‘holding’ and being ‘held’. “How I approach the process of painting is very much influenced by the ethos and tone of my time in the Northern Territory and the way that I saw the Indigenous artists work. Making art and family life are not usually separated one from the other, but instead paintings are done amongst the chaos of family and everyday life. Due to the size of this artwork, a quote will need to be provided for shipping within Australia.